Allison is an Illinois native who grew up in the northern suburbs of Chicago and attended Loyola University for both her undergraduate and graduate degrees. Obtaining a master’s degree in social work in 2015 and LCSW licensure in September 2017, Allison currently works as an elementary school social worker at a therapeutic day school in Humboldt Park. 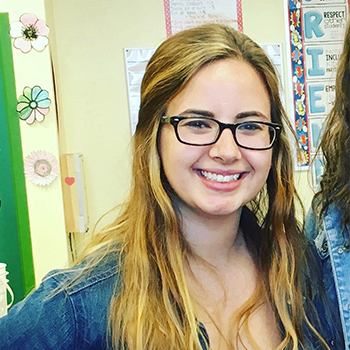 Allison is passionate about helping children and has experience working with students from pre-school through 10th grade. She works from a strengths-based perspective, using the student’s own abilities, talents, and resources to help him or her learn. In her free time, Allison likes to read, spend time outside, and go on runs with her dog. She is excited to work with Educational Endeavors and to continue helping students succeed academically.